According to FireEye researcher Atif Mushtaq, the latest version of Java 7 is vulnerable, but some reports say Java 6 and earlier versions may not be vulnerable. 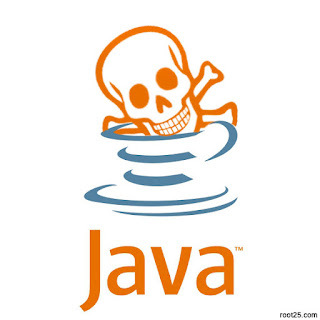 "New Java zero-day vulnerability has been spotted in the wild. 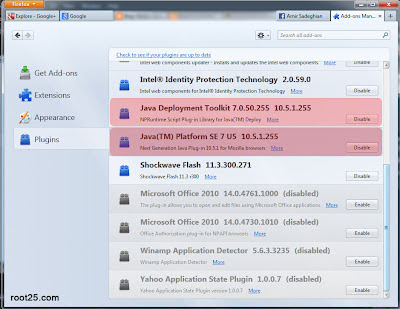 We have seen this unpatched exploit being used in limited targeted attacks. Most of the recent Java run-time environments i.e., JRE 1.7x are vulnerable. In my lab environment, I was able to successfully exploit my test machine against latest version of FireFox with JRE version 1.7 update 6 installed." he said on FireEye . 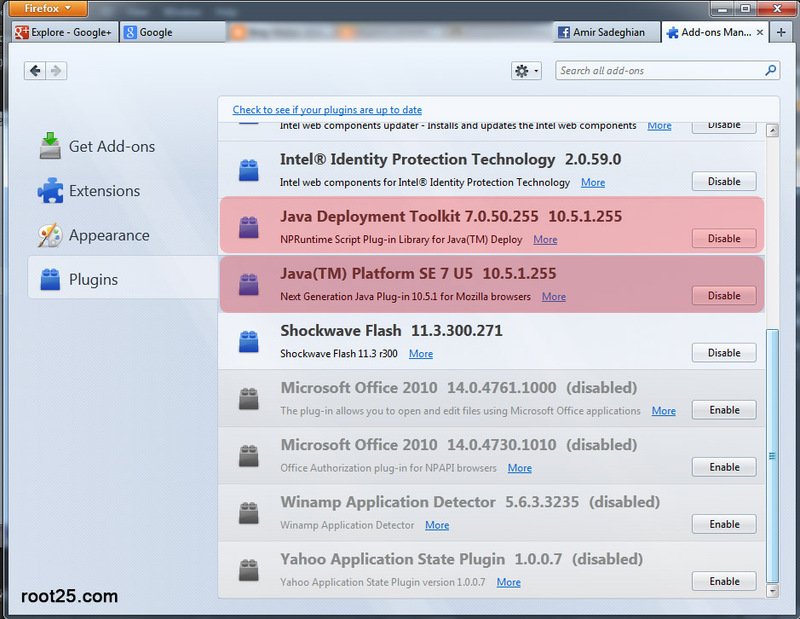 we strongly suggest you to disable the java if you don't use it commonly until Oracle release the patch for this bug. 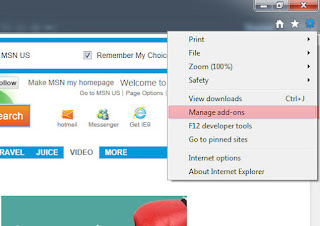 In Firefox press CTRL + SHIFT + A to open Add-Ons Manager Page. 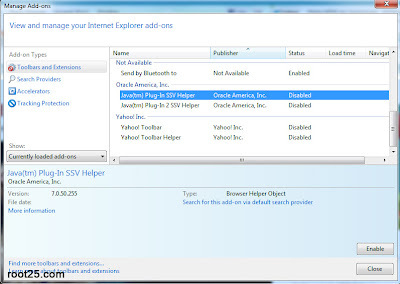 Then click Disable Button in front of those item that have JAVA. From the Tools menu click on Manage Add-Ons. 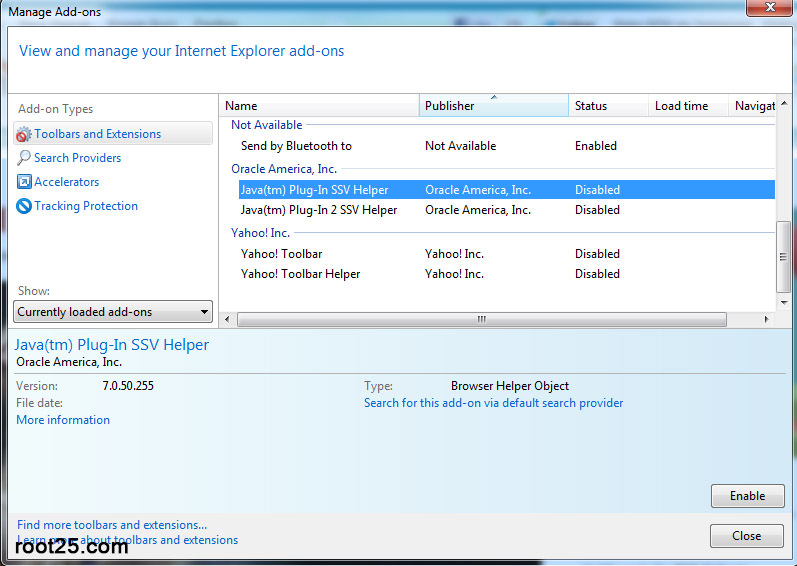 then in this window find the java and click the disable.